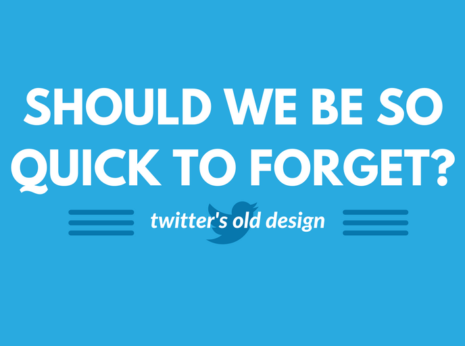 This blog, and practically every post in it, is to let you know what we think. 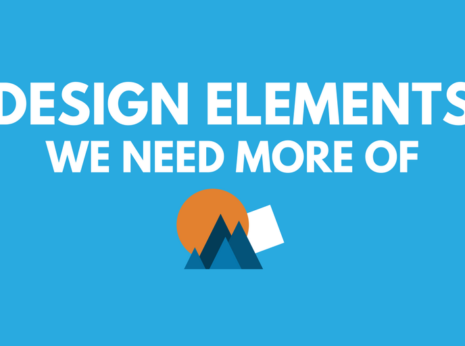 How we get inspired, what we’re planning, and what we’re looking forward to. All of it is here for you. Makes you feel good, right? So does a little bit of retail therapy. Some of these err on the weird side, some of them are more practical, and others just look cool. That said, they’ve all been through some heavy vetting processes – otherwise, this blog would be ridiculously long. Ready to check it out? Click through the read more. Give your work-space a bit of character with this minimal detail. 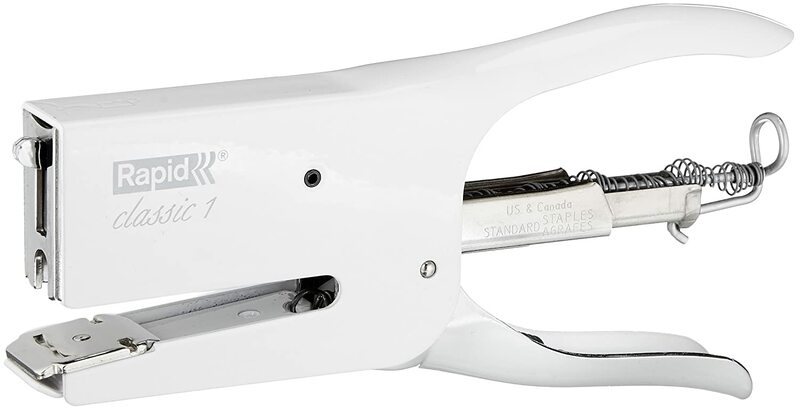 If you don’t already have a stapler, or if you’re now realizing yours looks a bit boring in comparison, these stapling pliers will fix that problem for you in a jiffy. 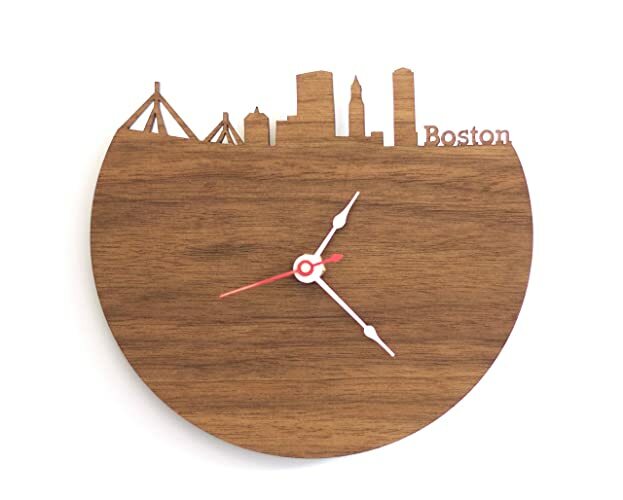 Like many Massachusetts residents, we love Boston. This piece adds some story to your surroundings, and as the sole reviewer pointed out, can serve as nostalgia for you Bostonians who are living away. Good thinking James! Speaking of nostalgia. Jaws might be 42 this year, but it’s never too late to bring it up in conversation with this subtle piece. 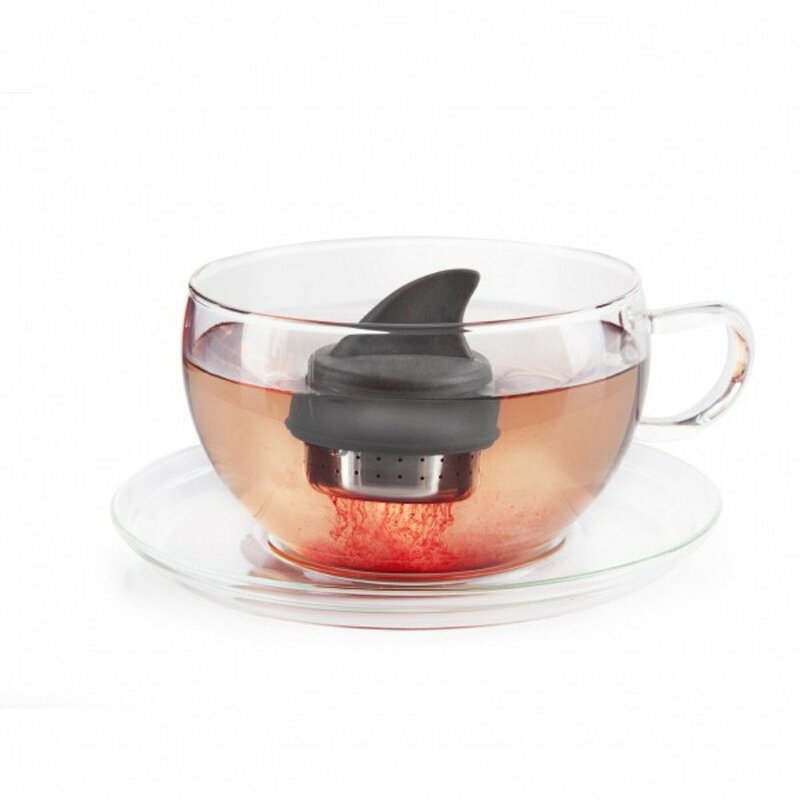 Well, as subtle as a shark tea infuser can be. This is a real dream. 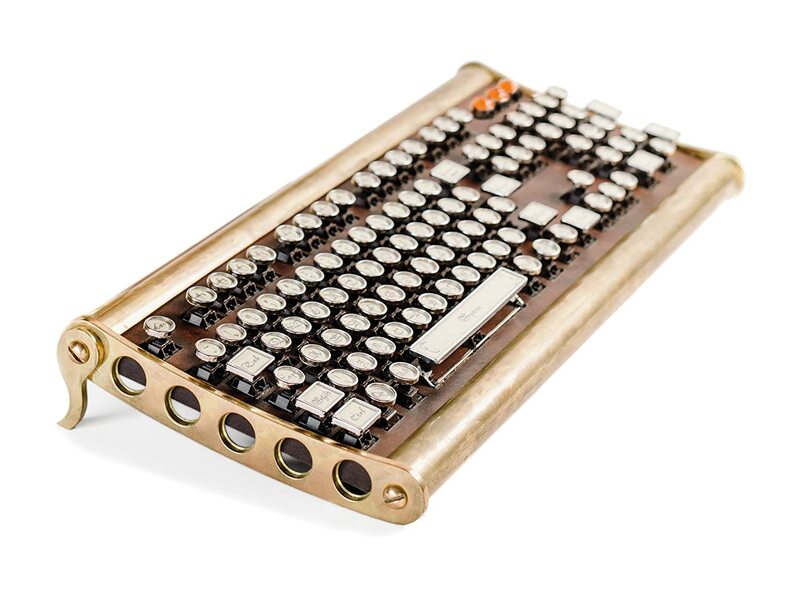 Not only because visually it is a stunning keyboard for anyone who likes to geek out about that sort of stuff, but also because of the price tag. Needless to say this doesn’t exactly fall into the “practical” category, but it certainly does look cool. Ha. 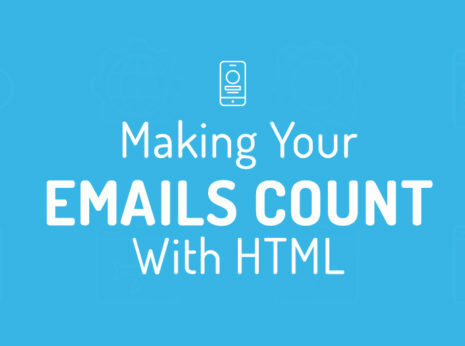 If you build websites this will either knock you out of your seat or fill you with dread – even end users might cringe a bit, as they remember countless buffering hours spent playing the snake game with no end in sight. Oh, by the way? You might want to avoid those hours from becoming an every-day reality for you, or thousands of other people. Click here to read more about #NetNeutrality, and consider speaking to your representative or commenting to the FCC. 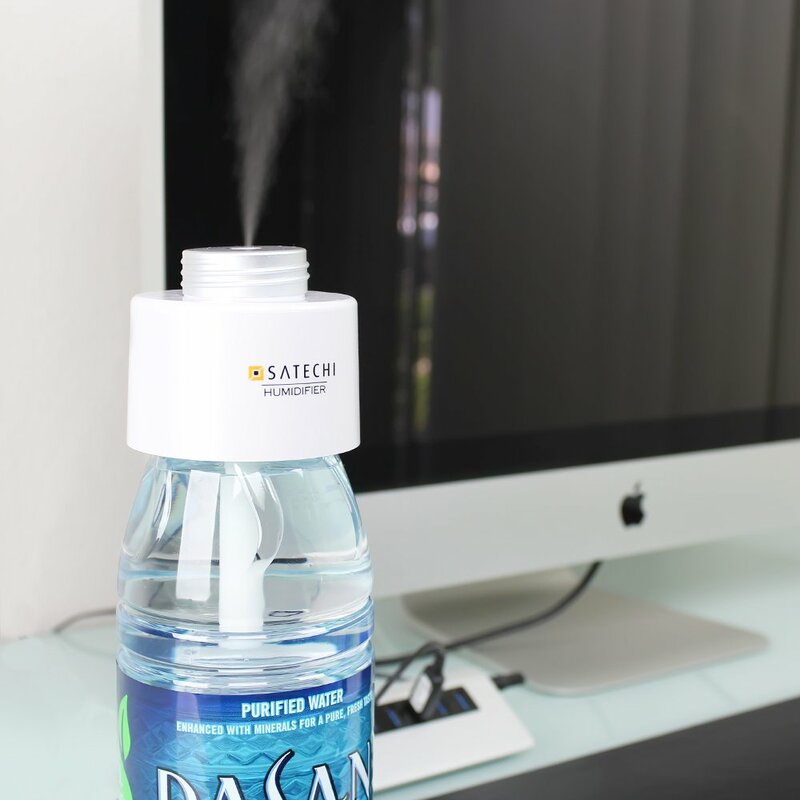 Rarely do you see this kind of gadget on a product list – but we think it is an innovative way to approach humidifiers and has the sort of “you never knew you needed this” practicality that is on-trend. Don’t let layovers, family visits, or forgetting your office key at home hinder you from having the right levels of humidity and a well-moisturized throat. 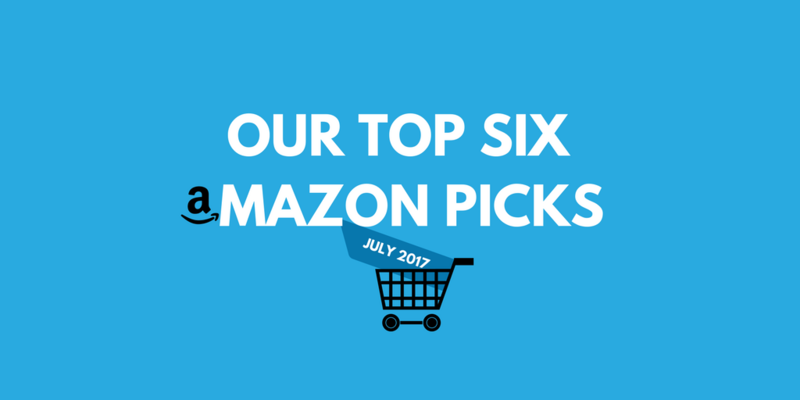 Like our list? 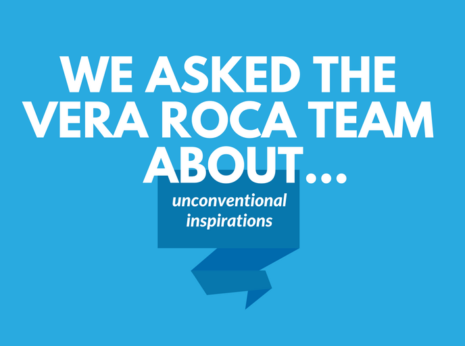 Comment below or mention us @verarocadigital to let us know.